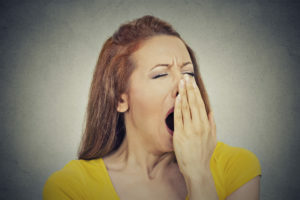 Do You Have Adrenal Fatigue (HPA-D)? Take our Adrenal Stress Quiz! This is the last post in a series. Start with the first, or go to the most recent. You can start by taking our HPA-D quiz here. The quiz gives you a sense if you do have HPA-D, or if you are at-risk. It won’t give you details about your adrenal hormone levels and the feedback loops with your brain. The best assessment of HPA-D is the DUTCH adrenal hormone test, a cutting edge Functional Medicine test that gives a complete picture of how your adrenals AND brain are affected by stress. DUTCH stands for “dried urine test comprehensive hormone,” it has nothing to do with Holland! It’s an easy-to-do urine test that measures all of your adrenal hormone metabolites. You get information about your adrenal hormone levels, and how they are broken down or metabolized. If these hormones are not metabolizing properly, this signals problems like inflammation, thyroid dysfunction, or poor liver detoxification, among others. Evaluate your stress! There is stress that you know about, usually emotional, mental, or physical. You can also have stress that you’re not aware of. An example is internal biological stress from infections, toxins, hormone imbalances, or inflammation. Your HPA doesn’t know the difference! In addition, stress can come from positive events, such as pregnancy, marriage, and vacations. We don’t often think of positive stress having an impact on HPA-D symptoms, yet it can! Your body can elegantly handle temporary stress and then recover. But when the load gets to be too much, your HPA axis can become disturbed and stay that way. 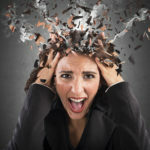 When this happens you may feel anxious, worried, or overwhelmed. You may have trouble relaxing or sleeping. You may have chronic muscle pain and tension. Stress may leak out and affect your behavior and relationships in an undesirable way, with irritability or anger directed towards others. Sometimes we don’t know what the heck is going on with us to make us feel these ways! Other times we know the cause. We know it’s work, or problems with our spouse, finances, or something identifiable. Internal biological stress is often the cause of unexplained stress symptoms. You may think you don’t have a stressful life, yet still have symptoms of HPA-D. This is when to question internal biological causes, which are often silent, even though the effects are felt. It may be a gut infection, high cholesterol, or impaired estrogen detoxification. Treating the underlying sources of HPA-D will of course, vary, depending on what they are. In addition, lifestyle is key. After you identify the source of your stress, change your lifestyle. You cannot simply supplement your way out of this. 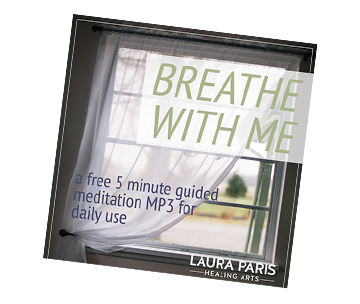 Read the series Say Goodbye to Stress to develop a lifestyle toolkit. Share your thoughts and your questions below. Very informational post! I never believed adrenal fatigue is real! 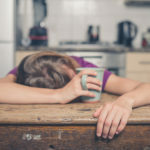 Adrenal fatigue is NOT real! The real clinical entity is HPA-D.